Whoa. That’s a pretty impressive dream for an e-commerce company. After all, Alibaba isn’t going to cure cancer or stop global warming. But Ma’s comment doesn’t seem unreasonable. Few if anyone thought that when they began, Microsoft, Google or Facebook would “change the world.” And yet in a few years they did. 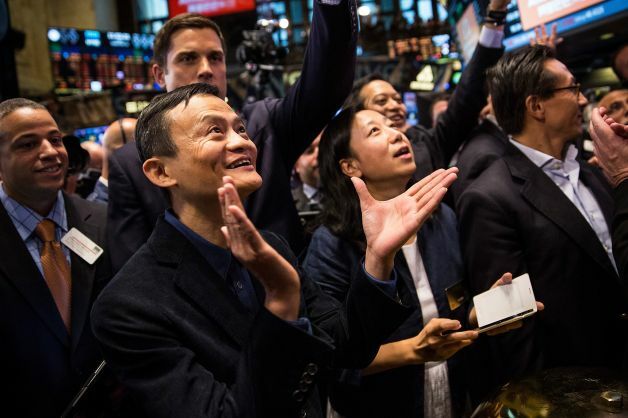 More importantly, Ma’s proclamation shows us how Alibaba is presenting itself to the world. Ma is thinking big, and he’s not afraid to say so. That gets people’s attention. The kind of attention you want. So how can Jack Ma and Alibaba help you in your efforts at getting noticed in the media? Certainly not many people can offer something that will “change the world.” HOWEVER, what you do offer is something unique– a product, a story, an experience, a position– that’s yours alone. Nobody else has exactly what you have. And taking advantage of that is what you need to create a winning media presentation. How? First, you have to focus in on that uniqueness, nail it down, know exactly what it is. Then, present it in a clear, concise way. For example, if you are an author of mystery novels, ask yourself why your stories and characters are unlike all others in the genre. After that, come up with interesting ways to deliver that information so your audience– whether it’s a media member or consumers– will take notice. The very best guests/interviews are with people who stand out from all the others. Jack Ma understands that. So make sure you know Jack!